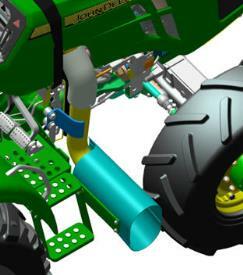 The dealer-installed horizontal exhaust kit provides accessibility to producers working in low-clearance applications. 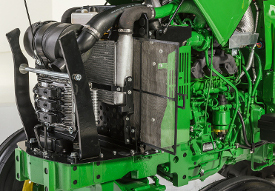 Previously seen on older 5E Tractors, this design is compatible with Final Tier 4 emissions on all cab and open-station 5045E, 5055E, 5065E, and 5075E Tractors. 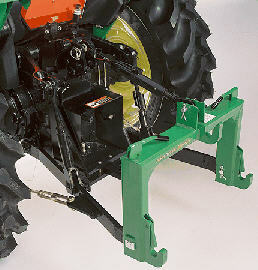 Implement hitch pins and bushings adapt Category 1 implements to fit a Category 2 3-point hitch. 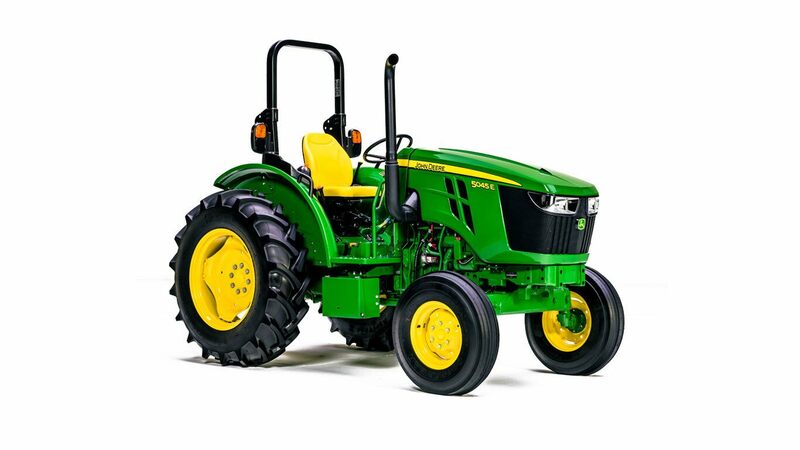 Offset drawbars can be used with large- or small-diameter tires to raise or lower the drawbar height. The offset drawbar clevis kit allows quick, no-hassle, safe hookups to many popular drawn implements. The straight drawbar clevis kit allows quick, no-hassle, safe hookups to many popular drawn implements. 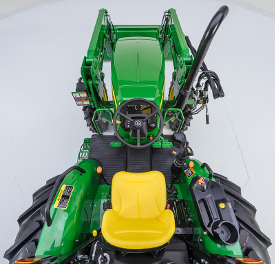 The second-generation iMatch™ quick-hitch allows a no-hassle attachment option for many integral implements such as box blades, rear blades, rotary tillers, and rotary cutters. 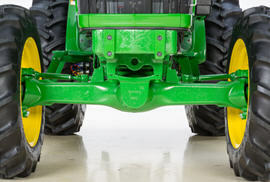 The hitch is constructed of tubular and box-welded steel, and the bushings and hooks are heat-treated to prevent cracking for long wear life. Hardened, zinc-plated steel alloy pins take the shock of heavy loads and withstand exposure to the elements. 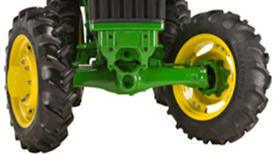 Hitch locking handles rotate 100 degrees to open the locking lugs for easy implement release. 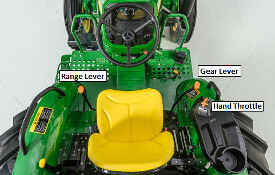 The top link is adjustable for compatibility and versatility. 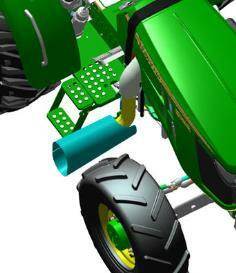 This attachment is only available through Parts. 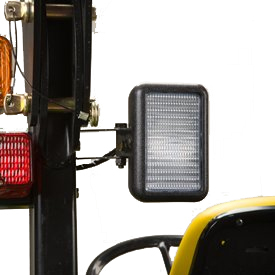 A 37.5-W halogen floodlight is adjustable and illuminates areas to the rear of the tractor. 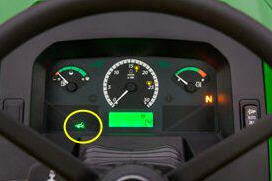 The bulb can be easily replaced as needed. 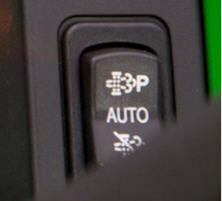 For operators who require an alarm in reverse speeds to satisfy safety regulations and governmental bid requirements, this alarm is rear mounted and designed to provide optimum clearance from the 3-point hitch. 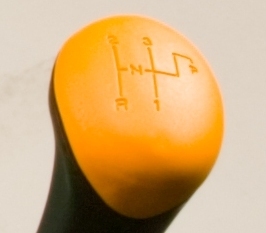 The electric horn serves as a warning or signal device. 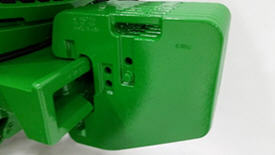 The iMatch quick-hitch meets ASAE standard S278.6 for Category 1 agricultural quick-coupler standards. 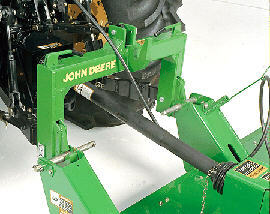 Uniform hitch points reduce the amount of effort to attach 3-point hitch implements in minimal time. 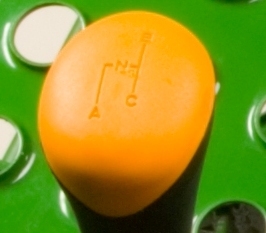 For operators concerned about the security of their fuel supply, a lockable fuel cap is available for all 5M platforms and isolated open operator station and cab platforms on the 5025 Series Tractors. One suitcase weight of 43 kg (95 lb).